Does your horse seem to know exactly how to lose his or her leg straps? 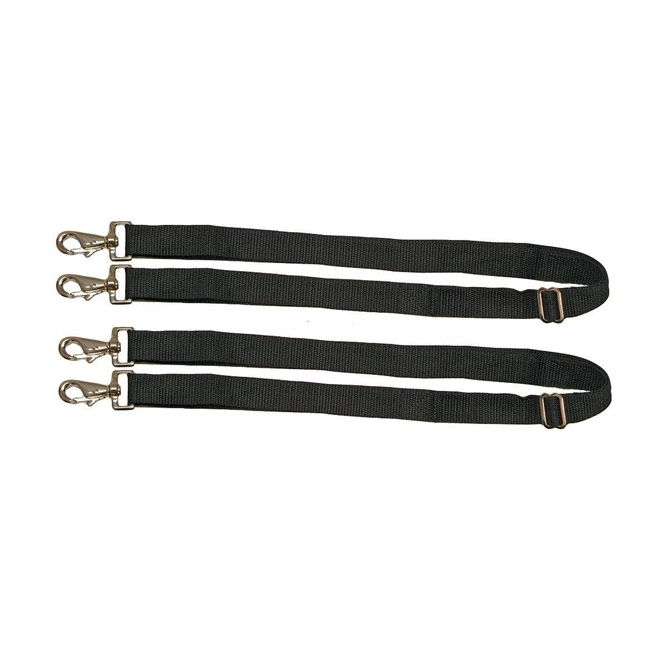 These WeatherBeeta Replacement Elastic Leg Straps are your saving grace. They come in pairs so you can replace both or replace one and keep the other for when another breaks or gets lost.